That truism told me by a reporter about political candidates may be about all that I found in common between my experience last year when I saw Michele Bachmann speak at the Beacon Drive In and today when I got to hear Newt Gingrich at the same upstate South Carolina landmark. The Bachmann appearance was more a pep rally than anything. Gingrich actually conveyed a message and an argument. Invoking the name of Ronald Reagan, Gingrich invited his listeners to think back to an earlier time of greater prosperity and low unemployment. He credited his leadership as Speaker of the House of Representatives for a balanced budget, the creation of millions of jobs and the Republican’s sweep in Congressional elections. Gingrich argued that he could go “head to head” debating Barack Obama1 and show clear ideological differences, contrasting Romney whom he called a “moderate” not clearly distinguishable from Obama. Gingrich said that he was the only conservative that could defeat Romney. Overall, Gingrich’s talk was full of facts, figures and examples from history. Whether you agree with him or not, at least it’s clear what he proposes to do. Because he was running so late, Gingrich only took two questions. In one response he decried “judge after judge who are are anti-religious bigots” and pointed the questioner to his web site’s paper on “rebalancing the courts.” (I wasn’t able to locate the paper, but did find a section on the judiciary in his 21th Century Contract with America.) He said that there was “room under the Cross” for everyone to find protection from oppressive government. In response to the second question (which I couldn’t hear) Gingrich advocated the repeal of “ObamaCare” (no surprise), repeal of the Dodd-Frank Wall Street Reform and Consumer Protection Act, and surprisingly the repeal of Sarbanes-Oxley (Public Company Accounting Reform and Investor Protection Act) – describing the latter two as burdensome regulation. I’m familiar with Sarbanes-Oxley, having implemented it as a corporate executive in a previous life. That law was put in place to prevent the abuses that came to light in a string of corporate accounting scandals including WorldCom and Enron. I got the chance to shake hands with Gingrich as he arrived accompanied by his wife and the crowd shouting “Newt! Newt! Newt!” and I found his grip fleshy and weak, but not sweaty or cold. Unfortunately for me, even though I had a 5th row seat, late arriving members of the press set up cameras in front of the Gingrich so that large parts of the audience could not even glimpse him as he spoke. I snapped the photo above as he came in. The article’s revised title comes from the chant from the crowd as Speaker Gingrich entered the room. 1Head-to-head: Having seen both the Speaker and the President in person, I got the impression that Barack Obama was considerably taller than average, and that Gingrich was considerably shorter. In fact, Gingrich is 6 feet tall and Obama is just one inch taller at 6-1. 56 Responses to Newt! Newt! Newt! Newt! Newt! Newt! In other words, he advocates for imposing a Theocracy on the nation. Just his brand of theocracy. He said that there was “room under the Cross” for everyone to find protection from oppressive government. In my experience, politicians and preachers are equally afflicted by a “fleshy” grip. Ick. A man’s hand should, at the very least, betray the shadow of hard traveling and rough work. Last time people of my faith and ancestry were “under the cross”, it didn’t go so well for us. These attacks on the judicial branch are extremely disturbing. 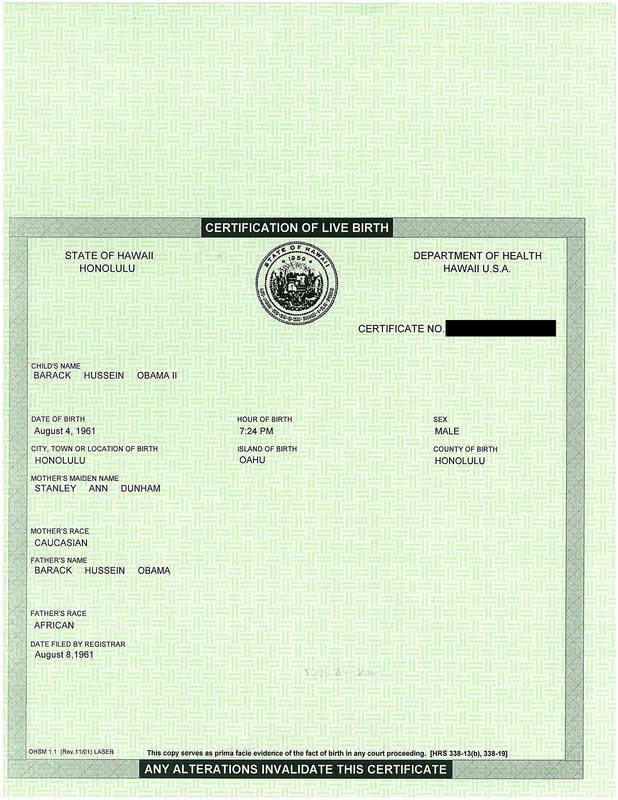 But I suppose it illustrates that birthers are by no means the only ones who assume every decision they don’t like is due to an improper bias in the judge. And how can it be that Gingrich doesn’t get laughed at when he alleges that it’s common for judges to be anti-religious bigots, in a country where at least 85% of people are religious. It’s just a slightly different dog whistle. The sacrifices Doc makes to keep us informed. Since there has been some interest in Gingrich’s “under the Cross” comment, I want to give the full context of the phrase. It’s also important because it garnered one of the largest reactions from the crowd of all. I think letting … liberalism wants to shape who we are. I think that they want to create a new contract and they know [inaudible] our Creator as long as our Pledge of Allegiance says “One nation under God” as long as we protect religious liberty. Religion is the barrier to the state controlling us. [Inaudible] tremendous movie called “Nine Days that Changed the World” about Pope John Paul II went back to Poland in 1979 and he just shattered the Soviet empire. By reminding people that no government has the right to come between you and God and that everyone can shelter under the Cross and therefore no government can threaten … and literally as the Polish people remembered the basis of their Christianity it began to just melt, the Communist ties that threatened to chain the country. Newt’s positions on judges are eye-popping! Maybe this is the paper you were looking for Doc? Senior author, Vince Haley, the same guy that helps Newt write other political works. Newt’s appearance on Face the Nation on Dec. 18th certainly had Bob Schieffer on his toes. Newt insists Congress should exercise subpoena power on judges, and the President should ignore SCOTUS when he sees fit (How Jacksonian!). He also sets the stage for a tyranny of the majority, exactly the things the courts exist to prevent! Transcript, and video. What a skewed misrepresentation of the balance of powers! Does he say these things just to score points with the Deep Reds who rail against “activist” judges? You know, those pesky people who insist the Constitution has meaning? If you say it, I assume you mean it; I take him at his word, and expect no less from this egotistical wanna-be dictator. I see Todd Palin has endorsed Newt as of 1/9! I bet he’s glad to have that locked up. I was confused for a sec about the title. Wouldn’t “The Speaker” also technically be “The Doctor” by via educational credentials? The sacrifice was sitting there in a stifling hot room for almost 2 hours waiting for him to show up. Sef: The sacrifices Doc makes to keep us informed. The title was a continuation of the previous article, the Doctor and the President. The President, I presume, has a JD degree or some such and so is a Doctor too. y_p_w: I was confused for a sec about the title. Wouldn’t “The Speaker” also technically be “The Doctor” by via educational credentials? Dr. Conspiracy: There is a paper you might want to look at on newt.org. it is a 54-page paper on rebalancing the courts. Ah, the page count checks! I win. Ha. If he is going to call it out in speeches, he ought to make sure its easy to find. I know, I know, expecting a guy that can’t write a book on his own to be responsible for his campaign materials is a bit much. BTW, it was my barber who told me about Newt being in Spartanburg. This is the one who told me that she had some hesitation about voting for a Mormon, but resolved that a Mormon would be better than a Muslim. Clearly he was scoring points this afternoon at the Beacon Drive In with it. JPotter: Does he say these things just to score points with the Deep Reds who rail against “activist” judges? I should hasten to add that I would not recommend that anyone eat at The Beacon Drive In unless you have a very high tolerance for grease. You could run your truck on their onion rings. Dr. Conspiracy: resolved that a Mormon would be better than a Muslim. Does she know about Solomon Spaulding? Has someone told President Bush (either of them) of all the judges they appointed who don’t meet Newt’s criteria? My understabding is that more than half of all Federal judges are Republicans. Or is he just mad at Judge Lambreth, Judge Land and Judge Carter? Has someone told President Bush (either of them) of all the judges they appointed who don’t meet Newt’s criteria?My understabding is that more than half of all Federal judges are Republicans.Or is he just mad at Judge Lambreth, Judge Land and Judge Carter? I haven’t read the 54-pg paper in all its glory, but in his media appearances, Newt has been pontificating about judicial activism, making his recommendations, and then, good historian that he is, backing them with 19th-century SCOTUS examples. With chiding, he’ll discuss 20th-century judges and rulings. He occasionally mentions specific federal judges and current rulings, but overall he’s rambling academically. Yet he’s running not for the office of political science professor, but of chief executive in which he’d be responsible for actually running a country. He’s only against judges that are willing to represent the Constitution and the law against the will of the Congress and/or the President and/or the people. So long as they forget their job description, he has no problem with them. SC native, Stephen Colbert was listed as an option in the latest PPP poll on choice of candidates for the GOP race. He beat Huntsman, getting 5% to 4%. That has prompted Colbert on his show this evening to say that he will be making a “special announcement” on his show tomorrow night. Majority Will: It’s just a slightly different dog whistle. So does the dog hunt? James M: So does the dog hunt? Once they pick up the scent. If he can’t manage an appointment schedule, I wouldn’t want him managing the country. Time is money and the aggregate time wasted by the many who came there is indicative of how he’ll treat the greater masses should he get elected. In contrast, I bet he wasn’t late for any of his three weddings and he certainly wasted no time resigning after being elected to his 11th term for his district. His punctuality and dedication seems to be dictated by his personal priorities, not by his responsibilities to his supporters. On the other hand, I hear Obama sets his watch 10 mins fast. The moral of the story was that all politicians are late. Over-optimistic scheduling? Or method of creating pseudo-tension? You decide. In other words, he advocates for imposing a Theocracy on the nation.Just his brand of theocracy. That’s exactly what I thought when I read that. If people like them had their way, government to oppress everyone but them. I was thinking maybe it was meant to describe the same person, much like “an officer and a gentleman” is military speak for how an officer is supposed to behave. He received a Ph.d from Tulane in European history and was a professor for a short time in the 70s. I’ve occasionally heard him referred to as “Dr. Gingrich”, although often he’s described that way in a mocking tone because he often sounds like he’s trying to show off his professorial background. I always thought the state was the barrier to religion controlling us. The trouble with unconstitutional laws is getting court(s) to declare them so. It is probably very difficult to erase the wrongs caused by them and make everyone whole again. it’s hard to shake hands thousands of times,especially when some people try to show how firm thier handshakes are. gingrich is my guy. he is the one obama fears the most. i’m glad he reminds us that all judges are responsible for good behavior, that even supreme court judges can be removed. I agree with JPotter and disagree with US Citizen on this. Of course punctuality is a preferred thing. However, such is actually a rare occurance in political campaign appearances. A good part of it simply stems from a modern-world dynamic and timeline that encourages planning overbooked event schedules that are nearly impossible to adhere to. Plus, there is usually a lot of travel time between multiple locations on their schedule during that day. All sorts of travel factors can cause unintended delays. And that is actually a good and necessary thing for those who care about practicing their particular religions. That barrier is what PROTECTS them too. These theocratic advocates always seem to forget that…. True. However, it is one of the clearest ones to be able to rule on, as the language is both fairly specific and explicit in the Constitution in several different areas on this topic. Many issues that reach the courts aren’t dealt with so directly in the actual Constitution as the separation of any religious impositions from our government. Sef: The trouble with unconstitutional laws is getting court(s) to declare them so. It is probably very difficult to erase the wrongs caused by them and make everyone whole again. I have changed the title of this article. I also added a video link. The state is the barrier to other people controlling our religion. At least, our country is. Many are not, and these nuts want to turn us into one of those. bernadineayers: gingrich is my guy. He’s my guy too. He will absolutely guarantee Obama’s reelection, which will keep phony Christians like Newt from forcing their false religion down our throats. Newt would spit at the real Jesus and his peaceful, charitable teachings. 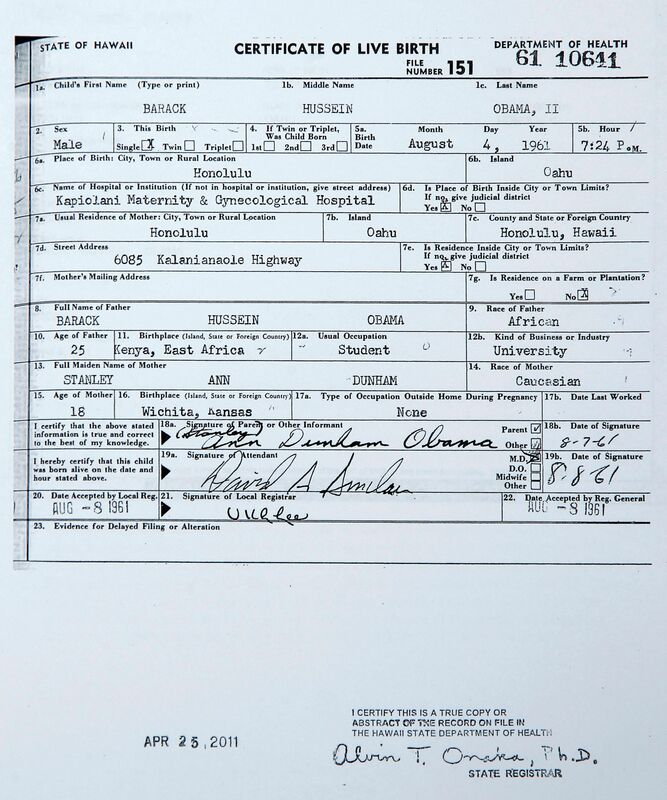 Have you demanded to see his original birth certificate? A contest between a pragmatist and an ideologue. In 2008, Obama campaigned on dialogue and compromise. Gingrich is campaigning on total victory. Is it the admitted serial adultery, the hypocrisy or the lack of ethics you like the most? Majority Will: Is it the admitted serial adultery, the hypocrisy or the lack of ethics you like the most? Maybe it was how he ducked child support payments? I think really it is how Gingrich compares himself to Reagan in every sentence. bernadineayers: it’s hard to shake hands thousands of times,especially when some people try to show how firm thier handshakes are. Spoof trolling? Or an attempt at parody? I fully respect your right to support and vote the candidate of your choice. I do actually think there is a valid argument that he’d be a more formidable opponent for Obama to face than Obama. When it comes down to it in the end, all of the different options and combinations each come with their own particular “plusses” and “minuses” in comparison and contrast to the others. Being completley objective, there is a fair argument on different critera that can be made for each of the candidates. sfjeff: Maybe it was how he ducked child support payments? Adultery: Callista Bisek. Anne Manning. The unnamed “young volunteer”. GOPAC sleaze: Taxpayer subsidies for his partisan campaign course. [In the book] “Men Who Hate Women and the Women Who Love Them”, [I] “found frightening pieces that related to my own life.” – Newt. “I think you can write a psychological profile of me that says I found a way to immerse my insecurities in a cause large enough to justify whatever I wanted it to.” – Newt, speaking to Gail Sheehy. 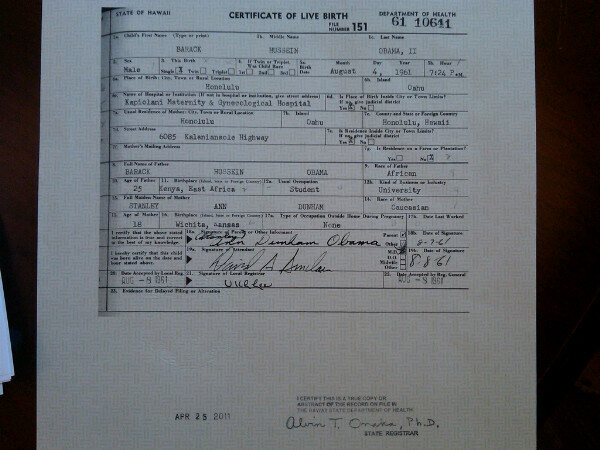 “She isn’t young enough or pretty enough to be the President’s wife. And besides, she has cancer.” – Newt, on his first wife. 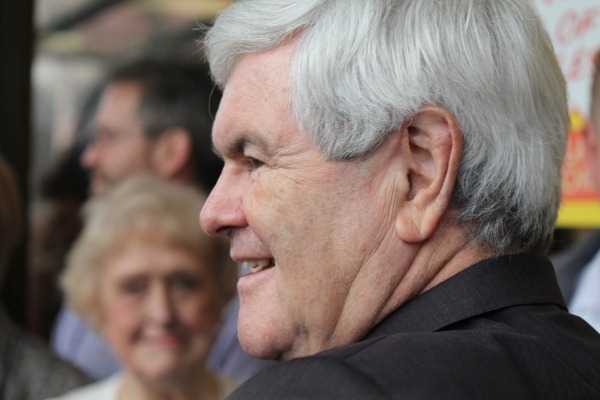 “I don’t want him to be president and I don’t think he should be.” – Newt’s wife Marianne. “If the country today were to move to the left, Newt would sense it before it started happening and lead the way.” – Dot Crews, his campaign scheduler throughout the 1970s. “”It doesn’t matter what I do. People need to hear what I have to say. There’s no one else who can say what I can say. It doesn’t matter what I live.” – Newt. Yeah, others are already doing an adequate job of pointing out various “challenges” and weaknesses that Gingrich would have. I’ll only point out that within the GOP contest itself, Ginrich’s main stumbling block will be demonstrating he can put together and sustain an adequate campaign organization to remain competitive long enough to pull of a win. Add to that, he’s simply unpredictable and fully capable of imploding himself all on his own at any given moment. Then again, he’s uniquely able to keep coming back from implosion to a certain degree as well (until financial support for his campaign truly dries up). I think I need to call it the the “Newt factor”. So I’ll just focus on some of the pure contrast “benefits” that can be argued for him. NOTE: This comparison is soley within the contest of the GOP nomination decision of where he might be simply “stronger” in certain areas than some of the others competing for that position and in particular, in contrast to the front-runner, Romney. -GOP voters perceive him as the “smartest” in the bunch and therefore a valid argument can be made that he’d fare better than many of the others in actual direct debate with Obama. 2. The “Reaganesque” Newt casts the broadest “positive future” appeal. Personally, I think he’s at his best when he is in this mode. 3. The “bold solutions” Newt adds appeal for those looking for change and “tranformative” bold solutions to our politics and our country. 4. The Christian Conservative champion Newt appeals to those who simply want to crush anyone they feel is “more liberal” or “less Godly” than them. Let’s be honest – there is a segment out there that would absolutely love an iron fist totalitarian Theocratic regime imposed on this country…simply because they feel it puts their beliefs in place and “finally” stops the “threat” of others living their “different ways” that these folks simply “don’t approve of”. Simply put, he’s got the national profile, “fan base” and connections to use as an appeal to convince a certain level of support to stick with him and still be open to backing him…at least for now. Trust me, I’m no Gingrich supporter. Just pointing out where his strength and appeal arguments can be legitimately made. G: When it comes down to it in the end, all of the different options and combinations each come with their own particular “plusses” and “minuses” in comparison and contrast to the others. 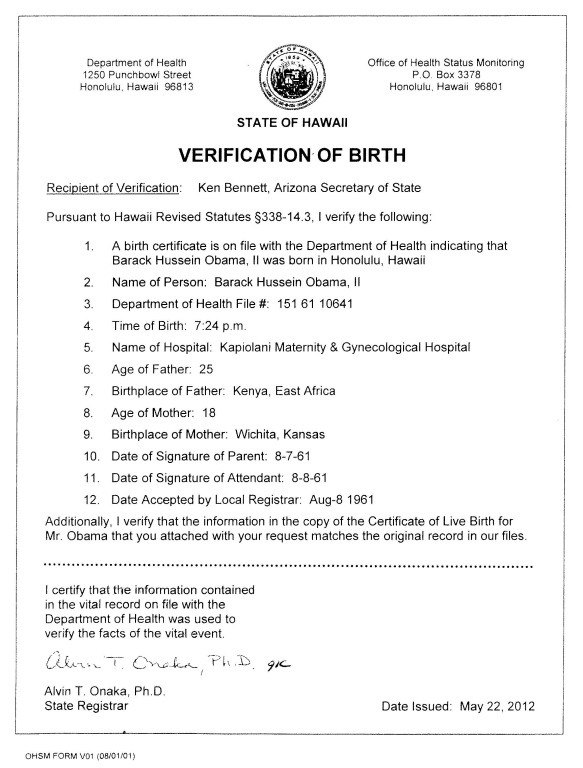 Majority Will: Have you demanded to see his original birth certificate? i’m making that announcement here and now. The update today is that Colbert is announcing forming an “Exploratory Committee” to jump into the GOP SC race and has tranferred his Super-PAC to Jon Stewart in preparation. This should be announced live on his show at 11:30pm EST tonight on Comedy Central. As mentioned, this was all sparked by a recent PPP poll in SC that included native Colbert on it and in which he got 5% in the poll, just ahead of Jon Huntsman at 4%. SC native, Stephen Colbert was listed as an option in the latest PPP poll on choice of candidates for the GOP race.He beat Huntsman, getting 5% to 4%. The update today is that Colbert is announcing forming an “Exploratory Committee” to jump into the GOP SC race and has tranferred his Super-PAC to Jon Stewart in preparation.This should be announced live on his show at 11:30pm EST tonight on Comedy Central. Stephen! Stephen! Stephen! Stephen! Stephen! Stephen! Let’s see, Obama or Colbert, Obama or Colbert, Obama or Colbert. Choices, choices, choices! Sef: Let’s see, Obama or Colbert, Obama or Colbert, Obama or Colbert. Choices, choices, choices! Stephen Colbert announced he was launching his second run for president in South Carolina, CNN reports. Should be entertaining, regardless. Colbert is usually really savvy when he pursues something…so I can’t wait to see what his real angle is. Majority Will: Stephen! Stephen! Stephen! Stephen! Stephen! Stephen! G: recent PPP poll in SC that included native Colbert on it and in which he got 5% in the poll, just ahead of Jon Huntsman at 4%. Hmmm, if a parody conservative is indistinguishable from an actual conservative … gosh, what’s that called again? 😉 Polling from the Poe Research Center? Is this an actual conservapedia page, or a spoof? JPotter: Hmmm, if a parody conservative is indistinguishable from an actual conservative … gosh, what’s that called again? Polling from the Poe Research Center? I put some of my latest GOP campaign update stuff under the “Canada runs for US President thread”, because it seemed more appropriate there, even for SC updates. So my latest on Colbert’s Super-PAC announcing it will run campain ads next week in SC and the news on Paul getting a major SC endorsement this Sunday went there. However, this latest news of another potential big endorsement prior to the SC voting seems to indicate Newt’s about to also receive a big endorsement that can still have an impact – Herman Cain. I felt this Newt thread was still the best place to bring that up. To me, that sounds pretty much like both a subtle slam on Romney and also his trying to make the case for Newt… Although this particular article shows Cain being coy about whether he will endorse anyone at all, his other recent interviews and statements seem more clear that he’s planning to keep his name in the news by dropping an official endorsement ahead of SC. 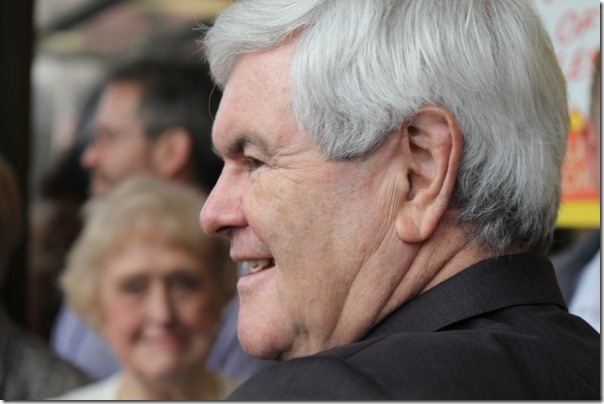 We shall see… but Cain now endorsing Newt is my prediction. G: A good part of it simply stems from a modern-world dynamic and timeline that encourages planning overbooked event schedules that are nearly impossible to adhere to. 1st, they are in charge of their own bookings. If they overbook their schedules, they have no one to blame but themselves. They should know how long it takes to travel, speak and all other details of an appearance. They should have contingency plans and alternatives ready and available should something go awry. 2nd, politics is nothing more than show business. If it’s possible to regularly get 4 or 5 semi-drugged rock musicians on a stage at 8PM and this requires hundreds of technicians, drivers, managers, travel time and other requirements, it should be possible for an ivy league politician to show up to his own events on time. I understand your points, but that is simply not how it typically happens. I appreciate that you wish they would hold themselves to a higher standard of timeliness and adhere to less risky scheduling practices, but they typically don’t. All your points are reasonable and admirable. I don’t question them at all and I agree that you’ve spelled out a good case for what would demonstrate better organizational and time management skills by people trying to convince the world that they should be put “in charge” of something. However, the political rat race sure doesn’t seem to put much focus on these values. It simply has become a common occurance. That doesn’t make it right, but it doesn’t make it atypical or unusual either. Second, your band analogy doesn’t really line up with what they are doing. Most bands will have one show a day on their schedule – sometimes two or more, but that is much, much less common. If they are on a big tour, they might have a few scheduled press junket type events and sales events to juggle along the way. But that is being generous to try to get your analogy as close as I can to what a high profile political campaign deals with every. single. day. More common is that a band on tour has X amount of shows on a given week (some days back to back, some not) and the time inbetween is basically down time, travel time and party time. A very different pace and level of pressure than any major modern political campaign faces. The political process for top-tier candidates in high profile and large scale races is usually a whirwind tour of having to be in multiple places every single day and always in a mode similar to a “full-press junket” of activities. In order to be competitve in this environment, they are under constant pressure to try to simply squeeze much more into a day than is reasonable. Particularly in the hustle and bustle of a 24/7 media cycle and always online world. 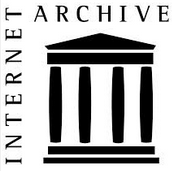 They don’t just have many events per day (and not always even in the same state), but they have to constantly keep up on what the other campaigns are doing and what is happening in the world and be able to respond quickly to such things in the media and online…often within hours and often via multiple communication platforms of delivery. They have to coordinate with their campaign staff and their speechwriting staff and learn about the local officials, backers, concerns and environment of every place they visit. If they don’t try to pull off this pace, they will have a hard time keeping up with their competition. I agree with you that it shouldn’t be that crazy, but it is. That simply is the reality. When you have to juggle that much to be competive and have to do it day after day after day (and yes, these are often very long days with very little sleep), the risks are always going to be high for things to go wrong or fall behind schedule. It simply is how it is. US Citizen: I disagree for several reasons.1st, they are in charge of their own bookings.If they overbook their schedules, they have no one to blame but themselves.They should know how long it takes to travel, speak and all other details of an appearance.They should have contingency plans and alternatives ready and available should something go awry. 2nd, politics is nothing more than show business.If it’s possible to regularly get 4 or 5 semi-drugged rock musicians on a stage at 8PM and this requires hundreds of technicians, drivers, managers, travel time and other requirements, it should be possible for an ivy league politician to show up to his own events on time.